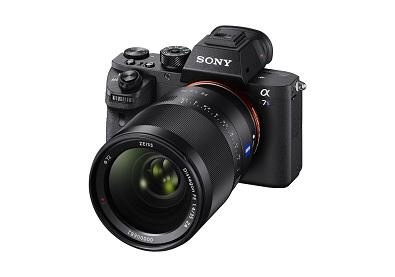 Sony has announced an update to the highly successful A7S camera, the A7S II. The new camera features internal 4K recording, something that was only available via an external recorder on the previous camera. It also add the 5 axis image stabilisation that has featured on the A7 II and A7R II, as well as a the having the same body design as these two cameras. S-Log3 gamma offers better tonal reproduction from shadow to midtone (18% grey) compared to S-Log2.